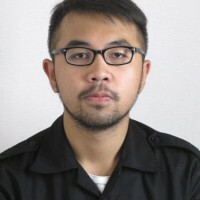 Mayanda is a videographer & video editor with experience of 3 years based in Jakarta, Indonesia. Over the past years, Mayanda has been working projects for diverse clients from Universitas Indonesia, Binus University, Hikvision Indonesia, Century 21 Indonesia, Juru Bicara Stand Up Comedy by Pandji Pragiwaksono and also wedding videos for personal clients. Beside videography, Mayanda is also skilled in Graphic Design & Photography as other hobbies that always sharpen his visual creativity keeping on a good shape.